Buy our products online on ETSY! A Perfect Day on the Greenpointers Magazine! 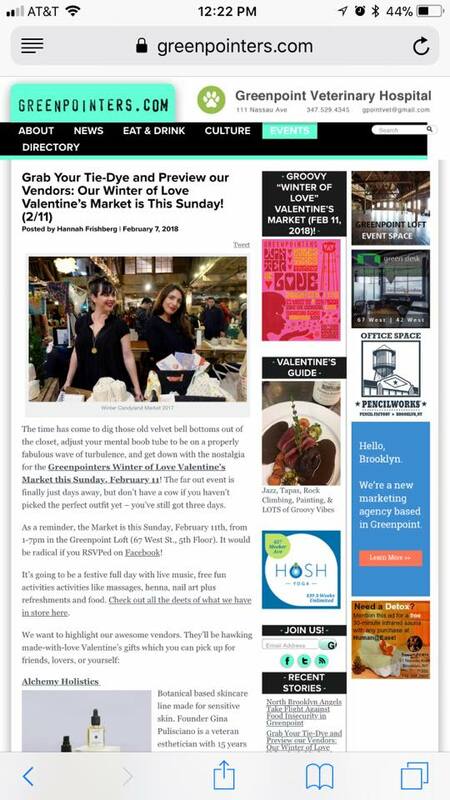 Check out Greenpointers Markets at the Greenpoint Loft! 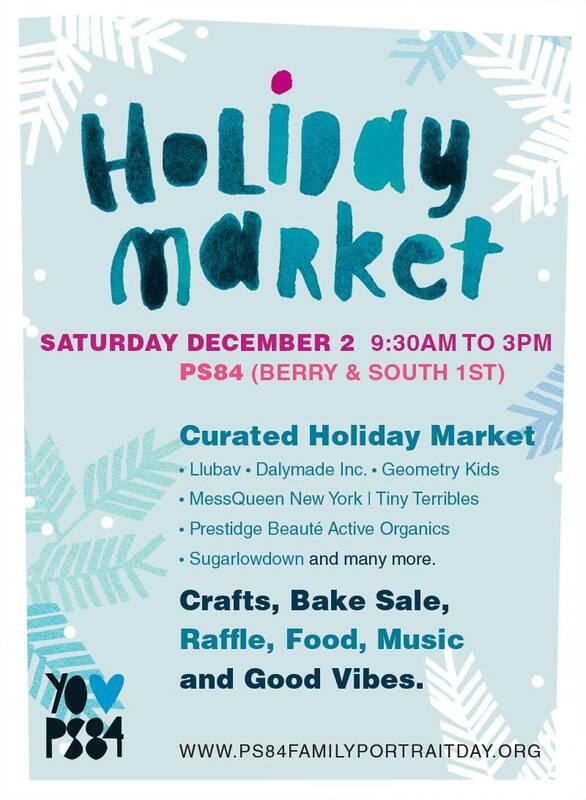 A Perfect Day will be at these two Holiday Markets in Brooklyn! This is the new website of my little handmade adventure, A Perfect Day. My name is Elisa, I am from Tuscany Italy and am a mother/seamstress/journalist/DJ living in Brooklyn. I started to sew and design just a few years ago. Being a mom has influenced me to create fun and original accessories for my son. I started then to experiment with other kinds of accessories such as bags, pillows, kitchen linen, zipper pouches...and am still looking for new and exciting things to make using my fun natural fabrics and my beloved sewing machine. I hope you enjoy A Perfect Day products, they are made with love, enthusiasm and joy.